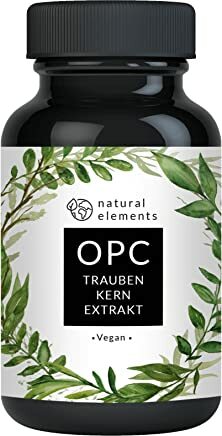 natural elements is a Top Rated seller trusted by more than eight thousand Amazon.de customers in Germany. They have been selling on the Amazon.de marketplace since 2017. 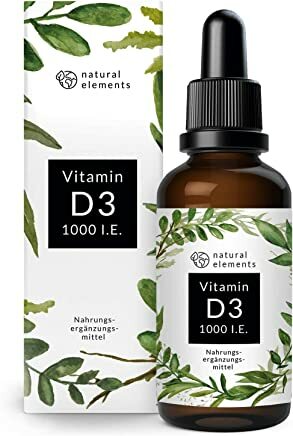 They sell in Lebensmittel & Getränke department from natural elements brand. They offer Prime shipping for the several dozen products they have in stock. 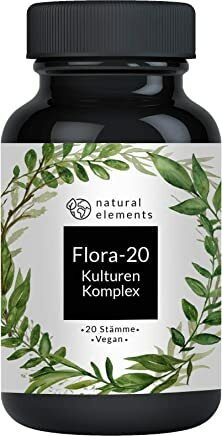 They are a Top 50 Amazon.de seller, ranked 28th overall. However a month ago they were ranked 25th. natural elements business name, phone number, address and email might be available by contacting natural elements. For customer service, returns, refunds and other issues contact Amazon.de. Previously known as Nurela, and have since changed the seller name. Sellers like März Gerste, decolectrix2013, TecTake GmbH and JEDirect DE are similar. Check out other Amazon.de marketplace sellers. For most recent reviews checkout natural elements profile on Amazon.de.